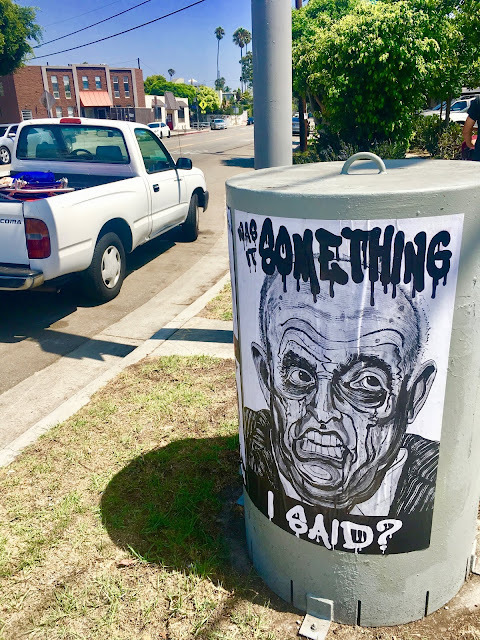 The country is in bad shape, with the worst administration ever, and Robbie Conal isn't having it. And neither should we. 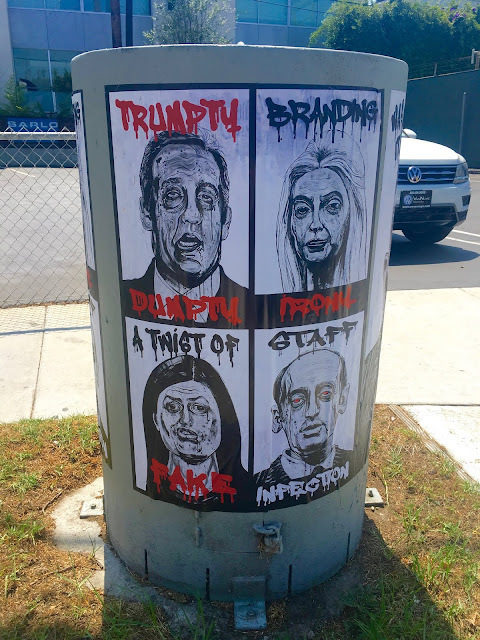 There are new political posters up near the French Market from Mr. Conal, featuring the distorted, sad faces of the people in the Cabinet who are currently ruining our country. Robbie Conal's Cabinet of Horrors is his new show launching on October 13, 2018 at Track 16 in downtown L.A., where it will be on view until December 8, 2018, with a special artist talk between Conal and my friend, Shana Nys Dambrot on October 25th. Someone wrote over one of the posters on Abbot Kinney, saying something like "Why make art ugly? It's demoralizing to us." I ask, how can you NOT make these people ugly? Their rotten souls come through and can only be depicted as one views them. Thank goodness for artists who use their work and voices to mark these times in history ... lest we forget. The timing for these Conal works is great ... please remember these faces when you go to vote next month in the midterm elections. And VOTE THEM ALL OUT. Good web site you have here.. It's difficult to find good quality writing like yours nowadays. 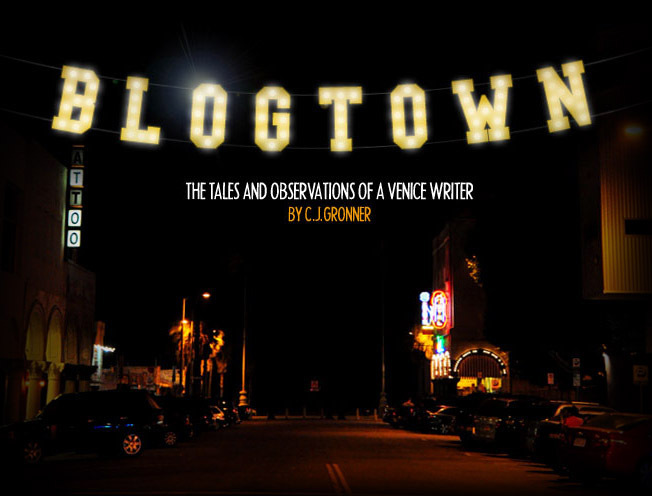 blog's articles or reviews daily along with a mug of coffee. A Venice High Weekend - Go Gondoliers!